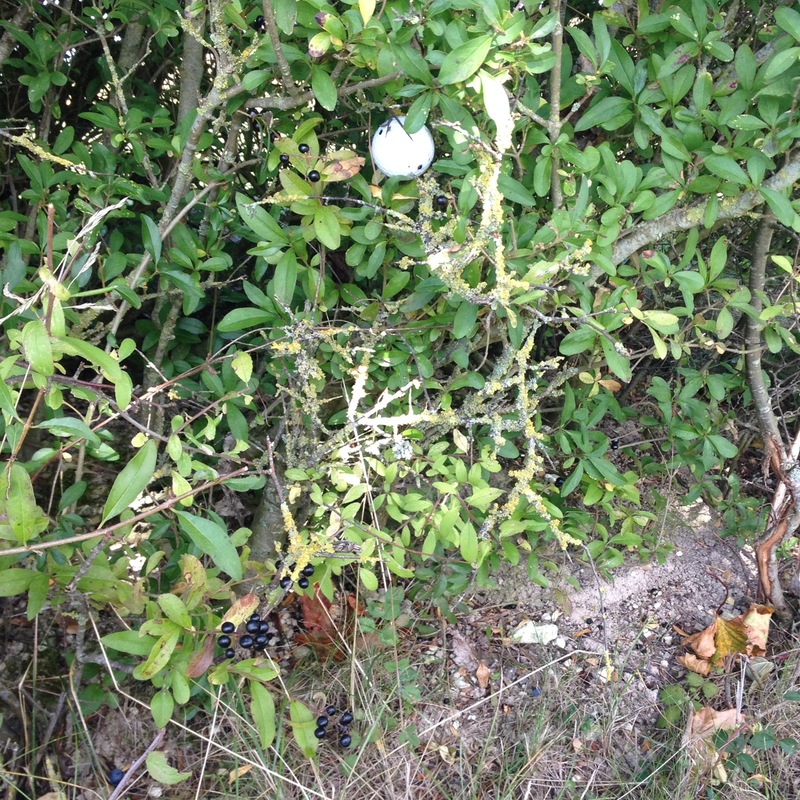 Today at The Hampshire, Dave’s ball remained above ground, supported by strong branches and super bad luck. he declared it unplayable, took a drop, but still bogeyed the hole for 3 points. A two shot bonus! Not bad after a soggy breakfast!